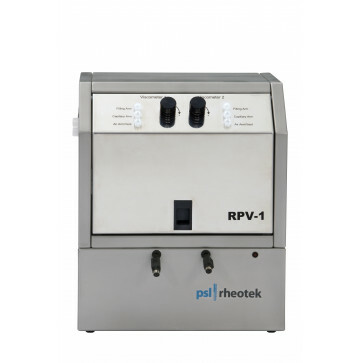 Suitable for use with Automated Polymer viscometer systems. Two positions. Viscometer Control modules are available for use with two solvents, three solvents or RSS auto sampler.